Thomas has been serving as Associate Director since 2001. During his design career, he has worked with renowned designer Robert Miles Runyan, Enterprise IG, CFNAPA, Neworld Associates (Ireland) and was the co-founder and vice president of Profile Design in San Francisco for over 10 years. 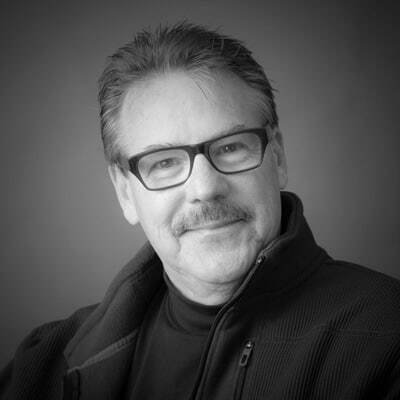 He has successfully managed and directed many multinational brand and packaging programs for clients such as Anheuser Busch, Apple, Oracle, Charles Krug Winery, The Hershey Company, Kraft Foods, Logitech, Lynch Vineyards, Mariani Nut Company, Mileeven Fine Foods (Ireland), Mrs Fields, Trinchero Family Estates, and Safeway, winning awards and recognition for design excellence. His work can be found in numerous design industry publications. He is a graduate of Art Center College of Design, recipient of ACCD, Rita Sue Siegal Humanitarian Award.